Panera or Burger King? Chinese or Mexican? 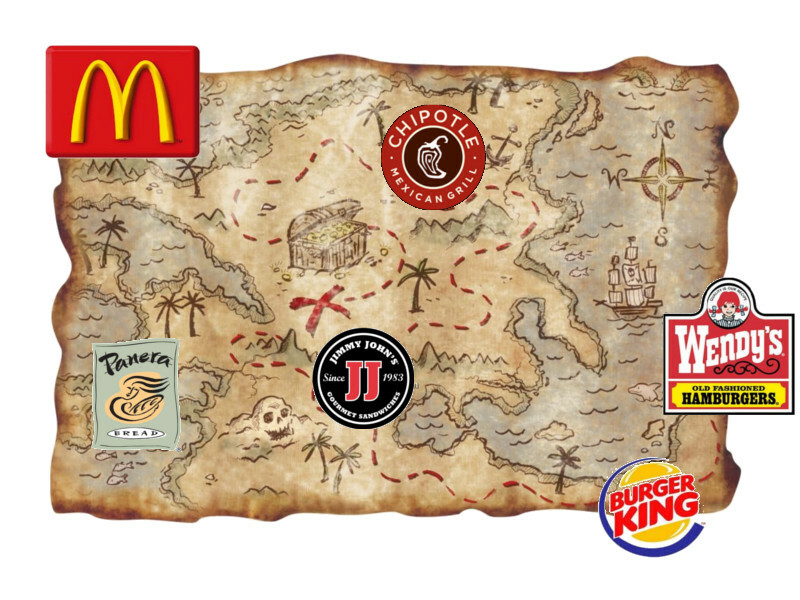 In the world of fast food, searching for Paleo-friendly options feels like embarking on a quest for buried treasure (that may or may not actually exist). Paleo is all about fresh ingredients, no preservatives, and all natural ingredients - everything that Fast Food is not - right? Not necessarily. Keep reading for a breakdown of how to eat Paleo when on the go, without spending a fortune, and, most importantly, which options are off the map. Happy hunting!